From the creators of Chef's Table, Street Food explores the rich culture of street food in some of the world's most colorful cities. Season one explores nine countries across Asia, highlighting the stories of perseverance that bring each country's cuisine and culture to life. For some of the featured local legends, creating street food began as a necessity, but through generations of refining and honoring family traditions, it became their life-long passion to continue to uplift and bring joy to their communities. Street Food goes beyond the delicious food to document the blood, sweat and tears that goes into each iconic dish. From Jay-Fai who taught herself to cook after losing everything in a fire to 100-year old Mbah Lindu who hasn't changed her recipe since she started, each dish is as unique as the people who create them. 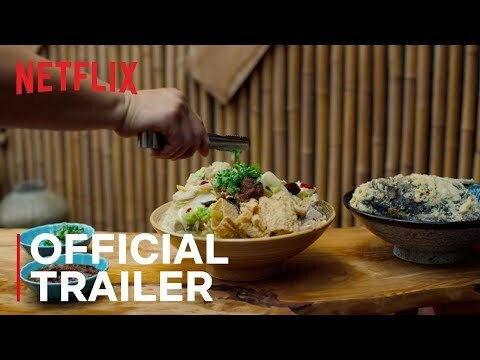 The upcoming Street Food Season 1 Netflix release date is April 26, 2019 in the US and the UK. Notify me when Street Food Season 1 is available.